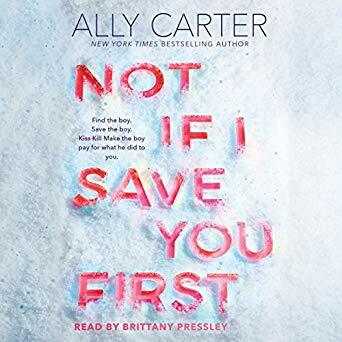 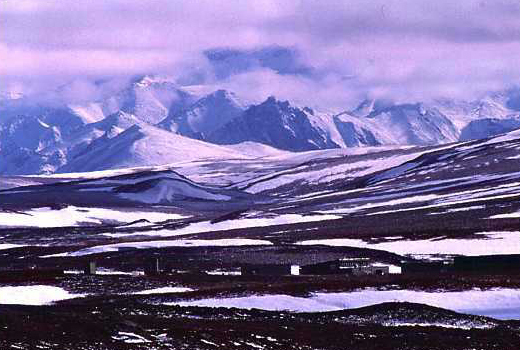 On this week's Shelf Discovery, Kristin ventures into the Alaskan wilderness with two teens in Not If I Save You First by Ally Carter. What are your thoughts on drugs? Everyone has thoughts on them.